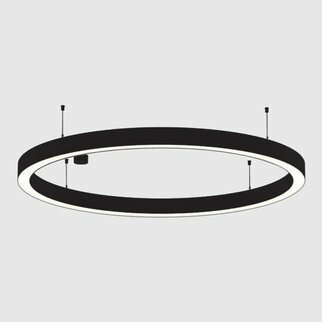 Circular aluminum-profile with Barisol. 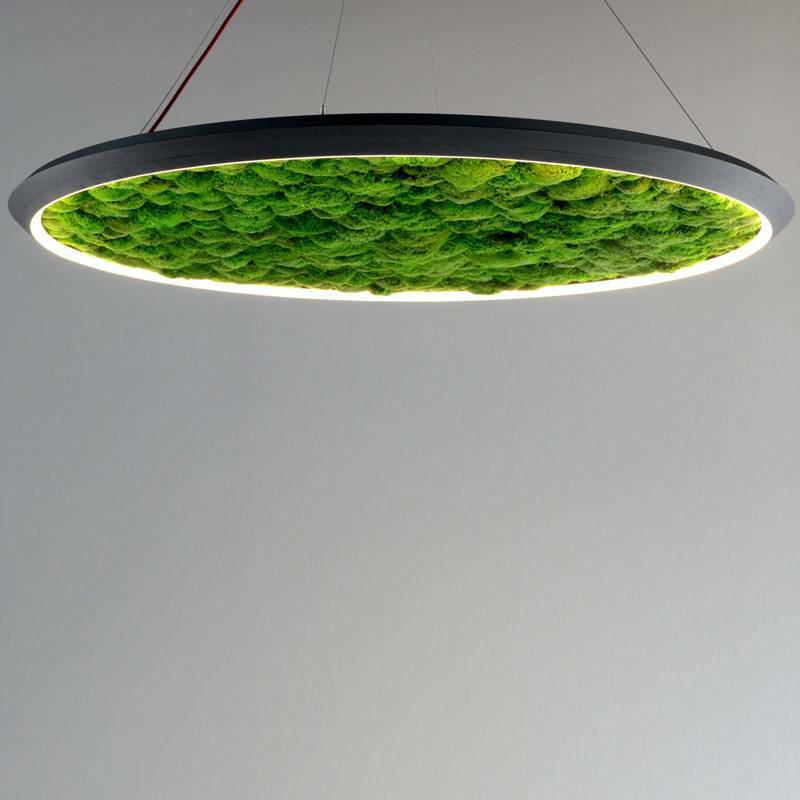 Inner surface made of dried moss. 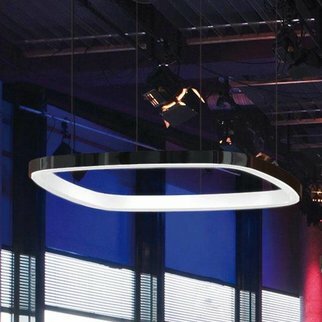 Pendant light full-scale lighting, wall lamp from the outside inwards slightly decreasing illumination. 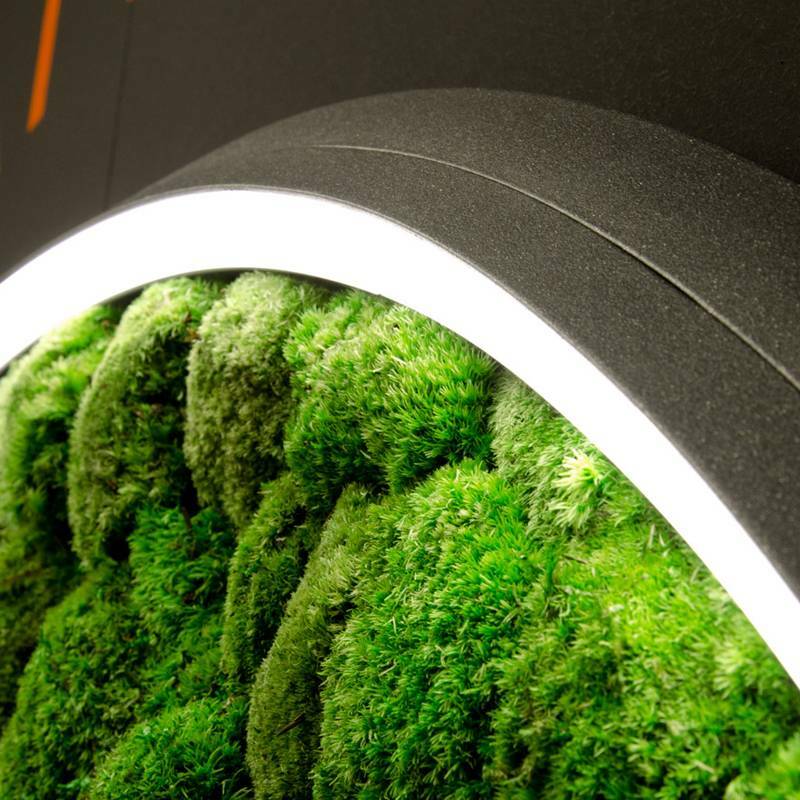 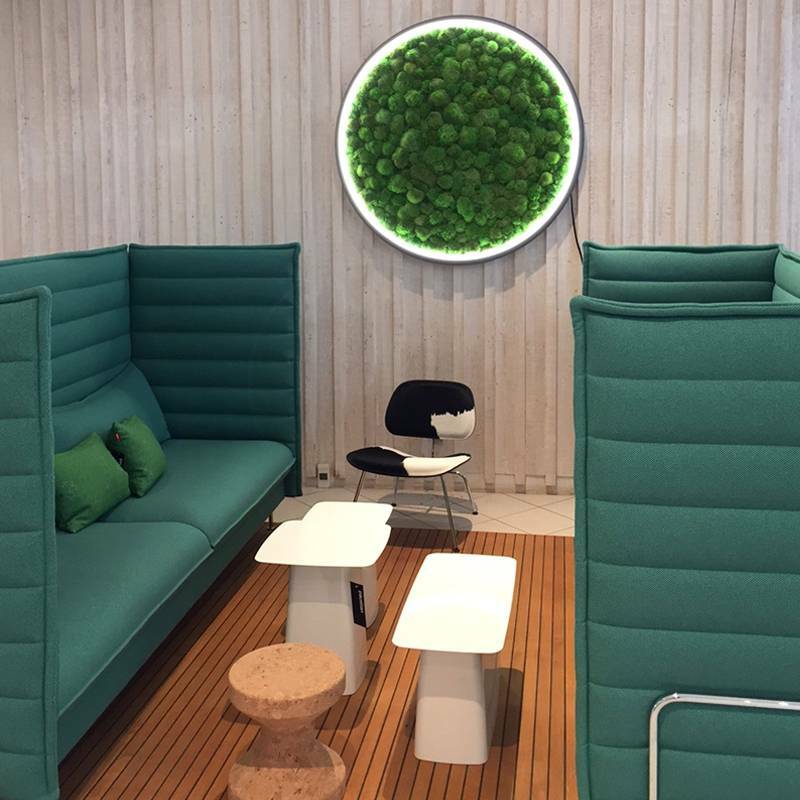 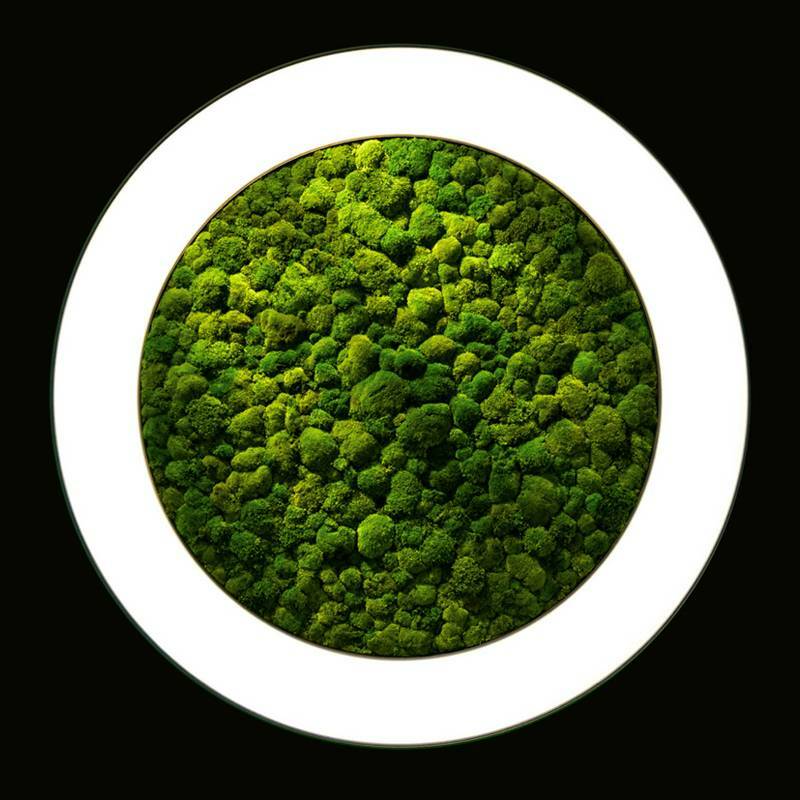 The LUCE VERDE series provides a glimpse of nature and an atmosphere of well-being due to its structural surface, the luscious green and the natural feel of the moss integrated in the LED ring luminaires. 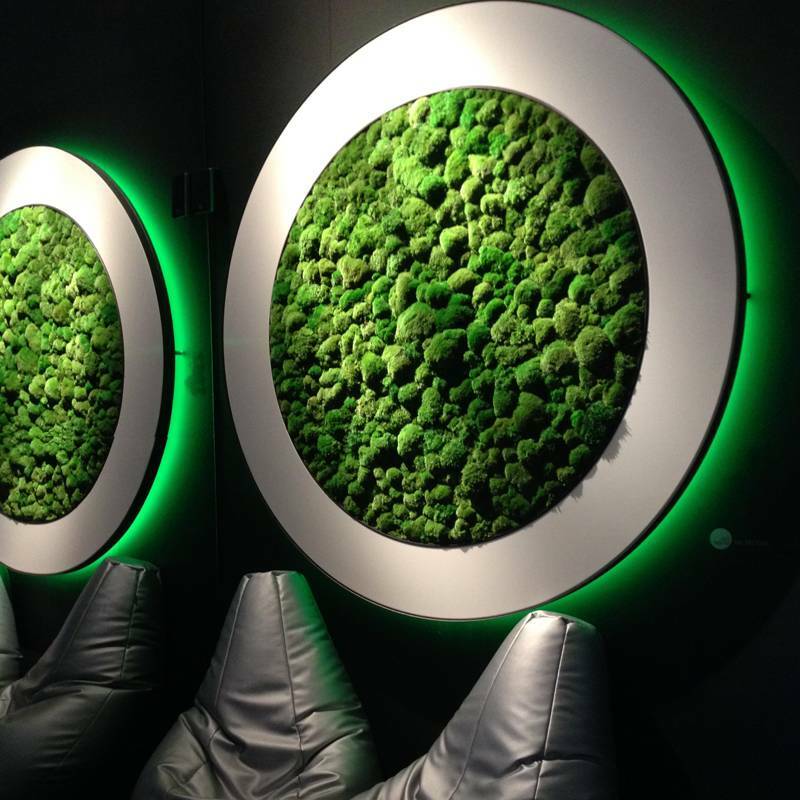 The moss material by art aqua is durable and doesn’t need to be maintained. 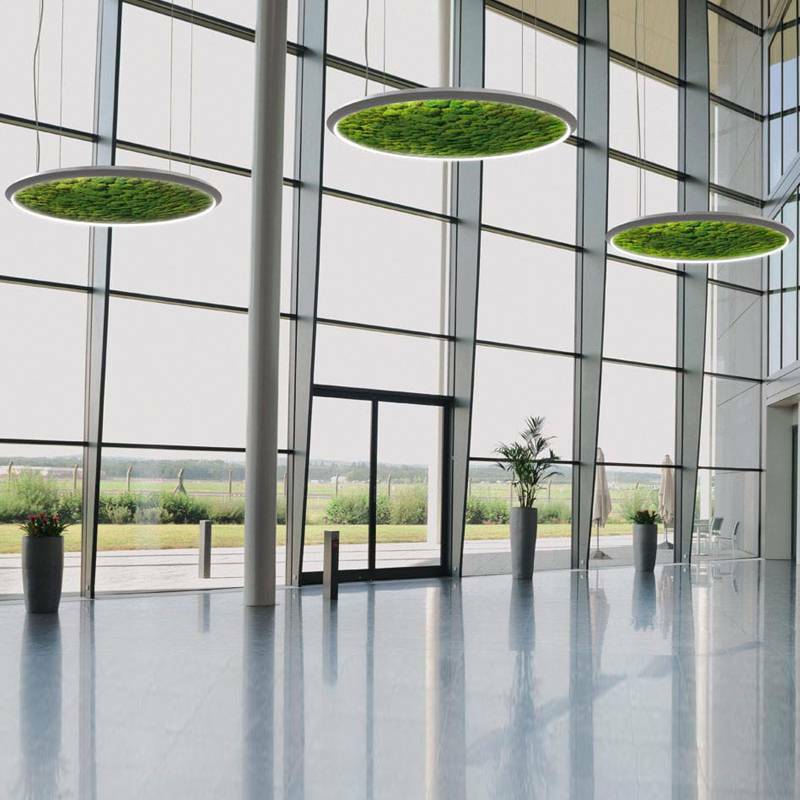 With their gentle softness and characteristic tactile feel, these large-dimensioned luminaires speak to all our senses and simultaneously improve the room acoustics.